One of Tucson’s hottest resorts is about to become even hotter with the Flavor By Loews Hotels culinary experience. Bringing together the local flavors of Tucson, Loews Ventana Canyon Resort will wow guests with a showcase of fabulous foods, grabbed right from the resort’s backyard (so to speak). And this culinary program is not just at Loews’ Tucson location — all Loews resorts across the United States are participating in the Flavor By Loews experience, and all are pulling local ingredients, recipes, and cultures to bring authentic tastes to each resort guest’s experience. At our desert Loews Ventana Canyon Resort, you’ll find partnerships with local Tucson food and drink spicing up this Flavor By Loews experience, and we are confident you are going to love what the resort cooks up. This local bread company brings centuries-old techniques and recipes to life to with its locally grown grains. 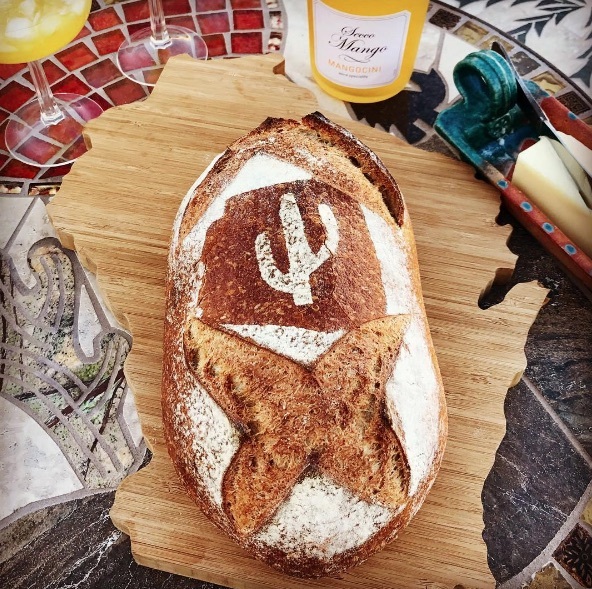 You’ll be amazed at how one could create such incredible artisan bread, such as the French toast that will be your breakfast as a guest at Loews Ventana Canyon Resort. Dubbed “the best tamales in the USA” by The Food Network‘s Alton Brown, Tucson Tamale Company obviously knows the business of tamales. You’ll love trying these famous tamales for yourself at Loews Ventana that are made from organic non-GMO corn and Santa Cruz Red Chile. And to boot, they’re also gluten-free! 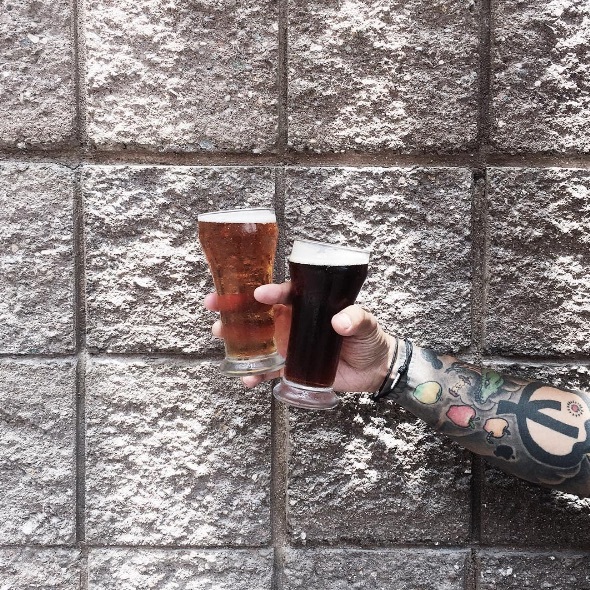 Local and seasonal ingredients are key to the beers that Dragoon Brewing Company brews. And these beer masters certainly know what they’re doing. Dragoon is on its sixth year as a partner in the Blues, Brews, and BBQ Brunch that happens every Sunday, and has been named by OpenTable as one of the Top 100 Brunches in America. For more information on Flavor By Loews, visit here.